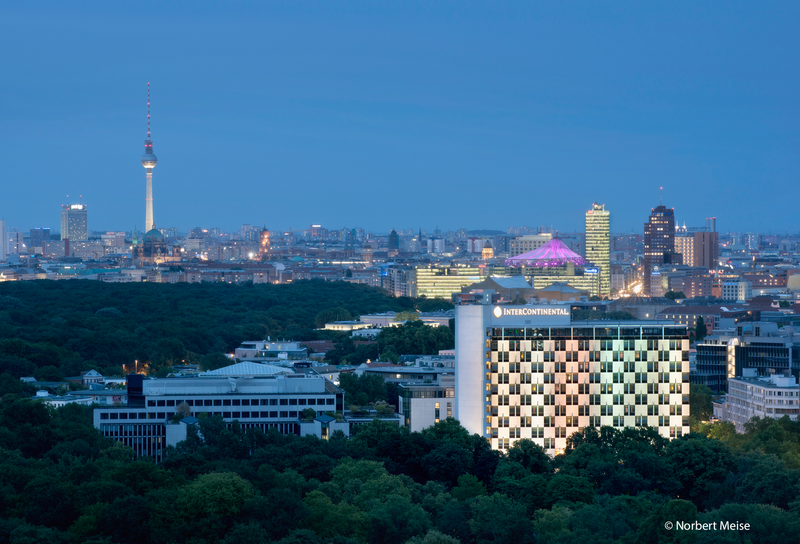 The InterContinental Berlin is located at the crossroads of Berlin Mitte and the City West. With 558 rooms and suites, 45 meeting rooms spreading over 6.200 sqm, a variety of restaurants and bars and the SPA InterContinental the hotel offers lots of possibilities for both business and leisure trips. You are visiting us for a conference? You are planning a city trip? Want to enjoy the haute cuisine of Eberhard Lange or just want to relax in our Spa? No matter how your perfect stay looks like – we are looking forward to meeting you.